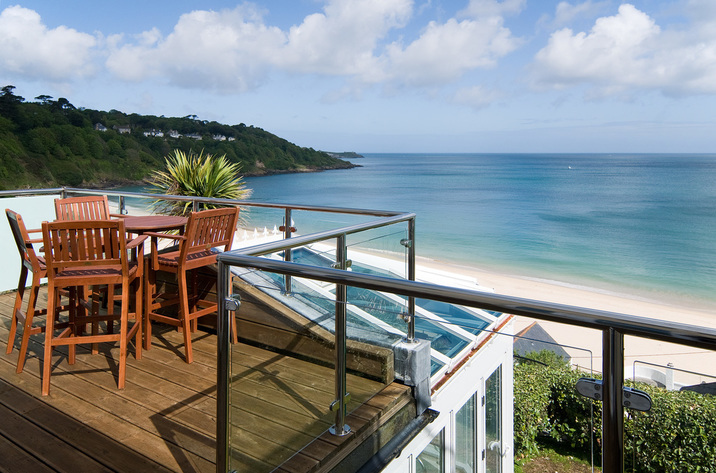 Compass Point is a property near the coast in Carbis Bay, pefect for a coastal holiday. Compass Point sleeps up to 4 and has 2 bedrooms and is superb for relaxing close to the coast, Compass Point also does not take pets. 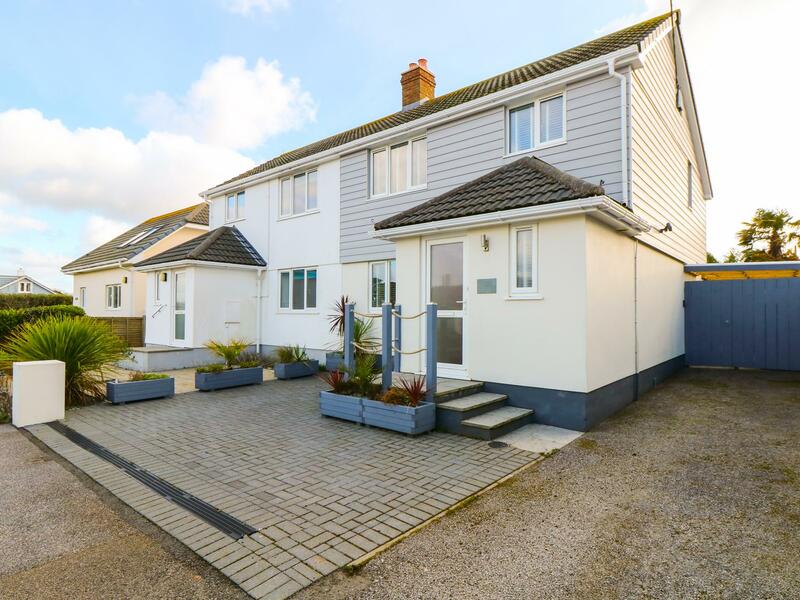 Chy Kerris in Carbis Bay is located near the beach front in Cornwall, a property excellent for 5 individuals with 3 bedrooms. 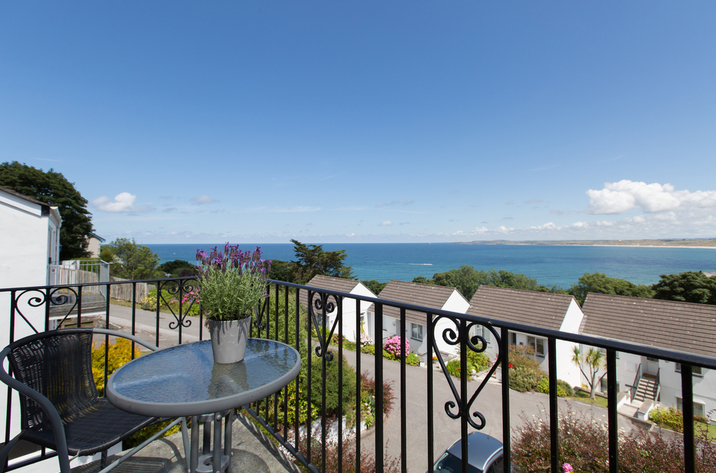 Superb for a family beach holiday, Chy Kerris is a holiday let near the sea and Chy Kerris offers Wifi. 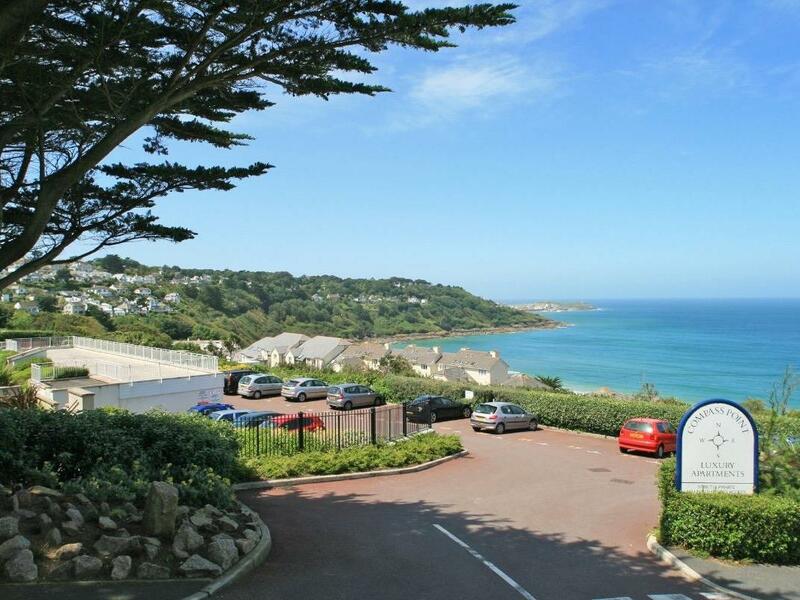 A 2 bedroomed home in Carbis Bay, Eagle's View is non smoking and is a child friendly self catering property, read images and details for Eagle's View here. 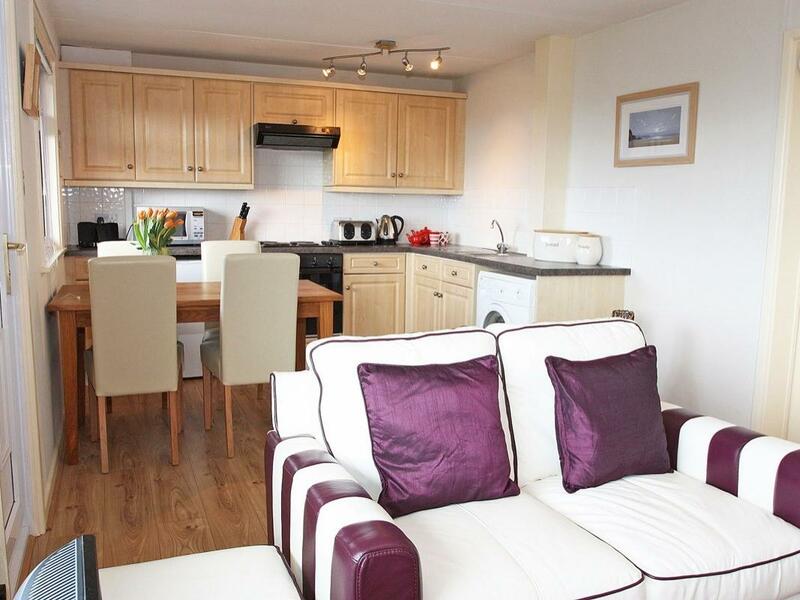 Godrevy View in Carbis Bay is set on the coast in Cornwall, a home for 4 guests with 2 bedrooms. Outstanding for a seaside holiday, Godrevy View is a holiday let near the coast and Godrevy View provides WiFi broadband. 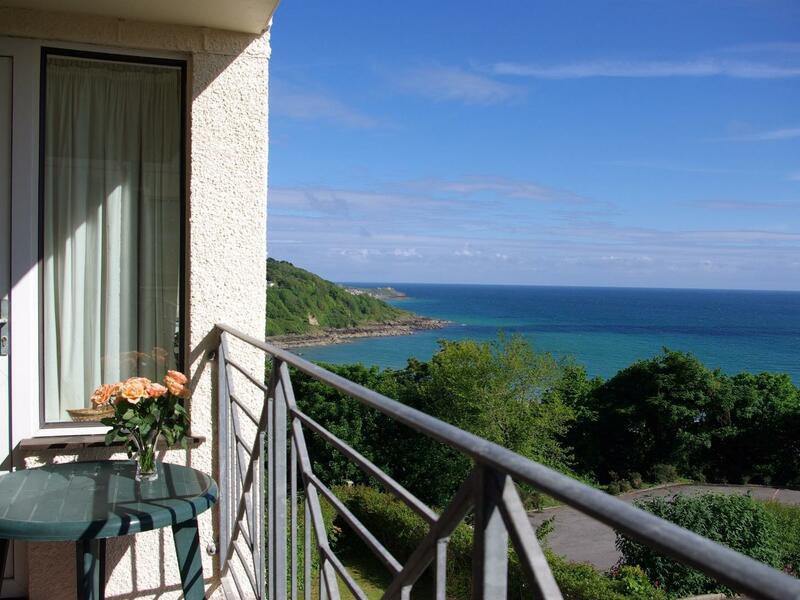 Details and photos for this cottage in Cornwall, Venwyn Manor is a 2 bedroomed holiday let with 2 bathrooms in Carbis Bay. 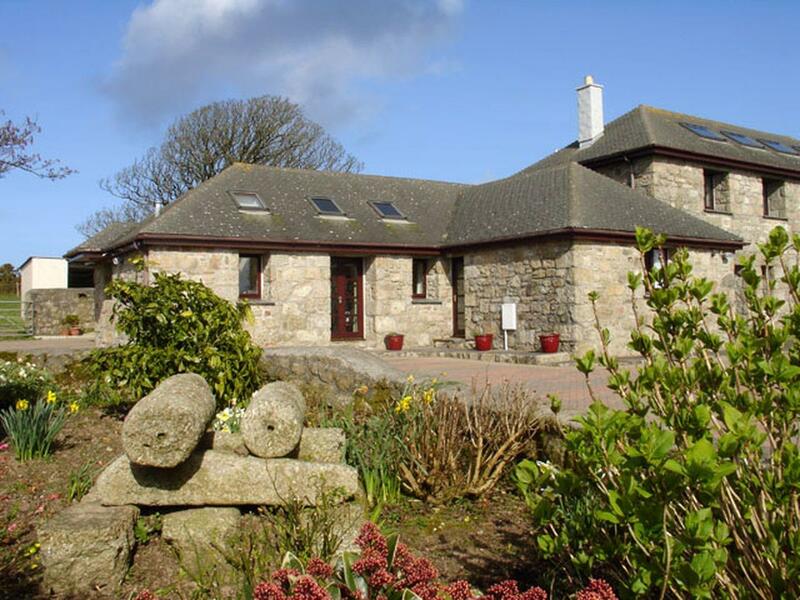 Trencrom Villa in Cornwall Inc Scilly is a considerable and sweeping holiday cottage, Trencrom Villa in Carbis Bay welcomes up to 11 individuals and does not take dogs. Suitable for 7 guests in Carbis Bay, Mordros is positioned in Cornwall inc Scilly and this self catering cottage does not allow pets. 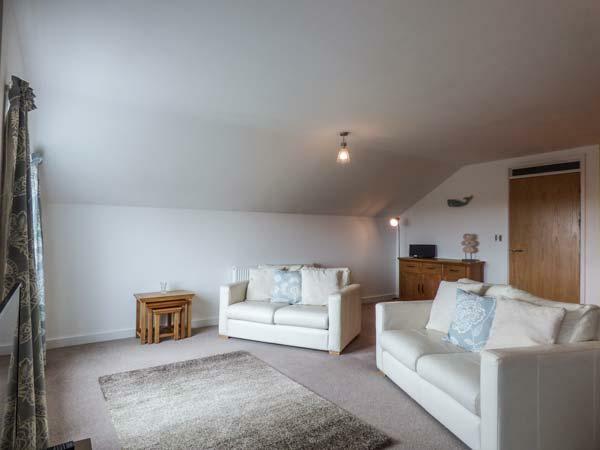 Positioned in Carbis Bay, Windwards does not accept dogs and is a roomy self catering property in Cornwall Inc Scilly and accommodates up to 9 persons. Taking 5 guests in Carbis Bay, Venwyn Manor is set in Cornwall inc Scilly and this self catering property does not accept dogs.